Milford Pipe and Supply sponsors a shooting station at this years McElroy DMC honoring Cody Tippy, former Vice President of Sales and Business Developement at MPS. 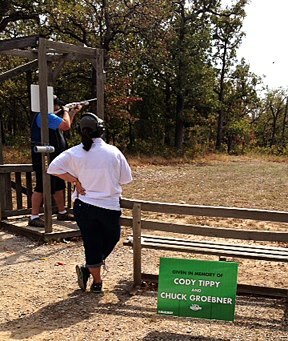 Being able to go to the DMC and meet with industry colleagues and participate in the sporting clay event was something Cody always loved and MPS & McElroy are honored to keep Cody’s memory alive in this way. We will always miss and love our friend.